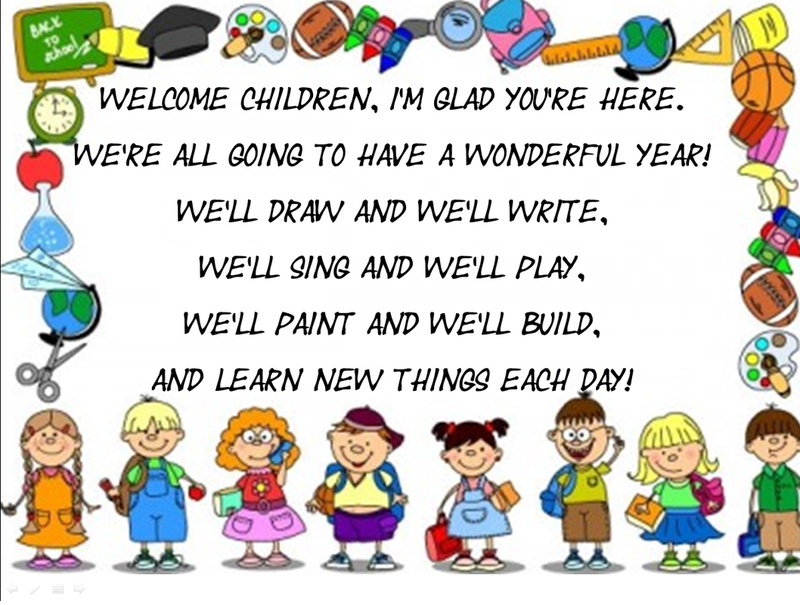 Welcome to 2nd Grade!!! Ms. Dole and I are excited to have you in our classroom this year! Please click the Blue Button below to hear a special message from my good friend!